Saul Bass left his mark not just in the world of cinema but on our culture in general. Not only did he design the unforgettable title sequences for such films as Vertigo, Psycho and Goodfellas, he came up with the logos for such companies and organizations as Geffen Records, United Airlines, the Boys and Girls Club of America and AT&T. Christian Annyas calculates that a Saul Bass logo has an average lifespan of thirty-four years. With such a figure in mind, ambitious graphic designers would do well to study Bass’s work and take away these lessons. Bass once said that he designed the title sequence of a film so that it would “set [the] mood and the prime underlying core of the film’s story…” Of course, Bass could employ multiple images in his film work (about twenty-four per second, to be precise) while you could be limited to one. Still, you can follow Bass’s lead by thinking about your client’s story (who is he/she/it, what does he/she/it do, etc.). Once you have that figured out, start brainstorming images that could tell that story. That was how Bass described his approach to designing movie posters. Look over your images and try to determine which ones can tell the client’s story most succinctly. At this point, you may have trouble figuring out exactly which image is the image. As I understand this statement, he means that designers should pick the image that provokes the most thought or quickest recognition on the part of the viewer. 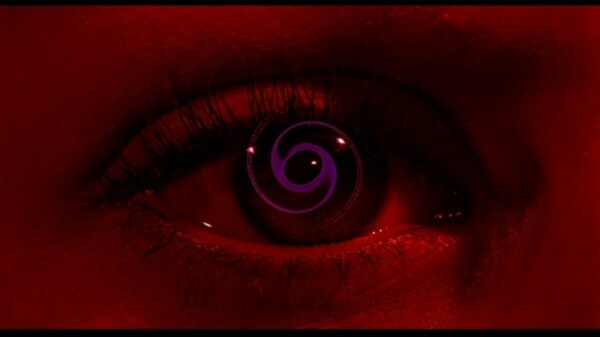 Consider Bass’s use of spirals in his poster art for the Alfred Hitchcock film Vertigo. Spirals aren’t mentioned specifically anywhere in the film, but you can connect them to the dizziness that the Jimmy Stewart character feels when his fear of heights kicks in. Bass’s spirals plant the seed in the viewer’s mind, and the film brings it to fruition. Also, take a look at this Bass-produced promotional film, in which he pitches his 1970 redesign of the Bell/AT&T logo (skip ahead to about 13:00-16:35 for Bass’s reasoning). Above all else, when starting a new project, remember Saul Bass’s observation: “Failure is built into creativity.” In other words, don’t be afraid that you won’t succeed. Embrace the risk that comes with any creative endeavor and dive in. Jessica Reynolds writes on a variety of topics relating to business, education, design and technology. She currently writes for the educational poster printer postersession.com.